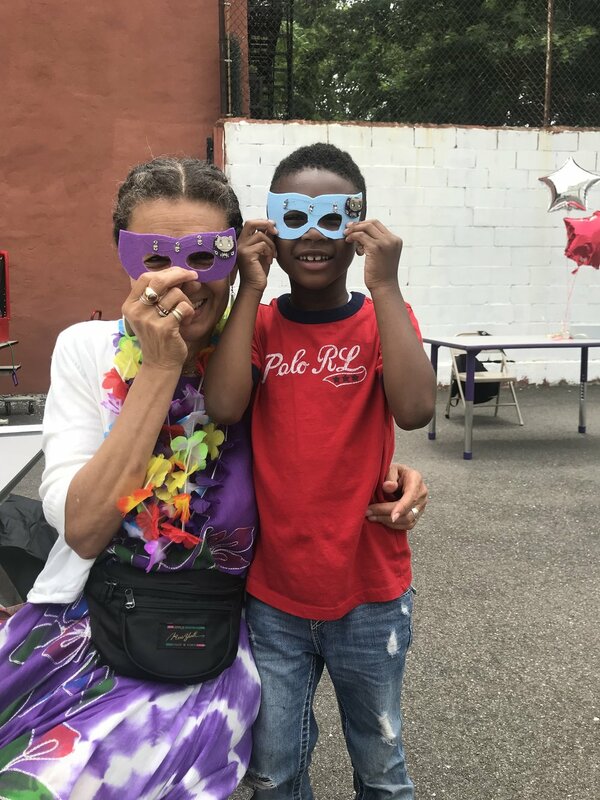 Hosted and organized by Benjamin Banneker Academy, the Wakanda Festival was in the heart of our main chapter's neighborhood. Wakanda is a fictional country from Black Panther, a marvel movie that celebrates African culture and is widely known for its majority African cast. Similarly, the Wakanda Festival celebrated African American culture in our very own neighborhood. Our booth was the STEM center of the festival. We did a hands-on activity that taught all of our excited participants how to wire a parallel circuit. Using felt, some LEDs, and batteries, all of our participants made light up masks in theme with the Marvel movie inspired festival. From elementary students to grandparents, our station attracted the entire crowd and, most importantly, got everyone excited about STEM! A huge thanks to all of our sponsors who helped make this great activity happen! Whether you are a professional or a prospective chapter join Connect with Tech in its mission!